CSS3 is slowly but surely creeping into mainstream web design, more and more designers are using it. Website menu navigation is one of element that every website needs in order to create a usable web page. It’s necessary to understand how menu navigation work in your website. In today’s post, we have created a fresh list of best CSS3 menu tutorials from the professional designers and developers. 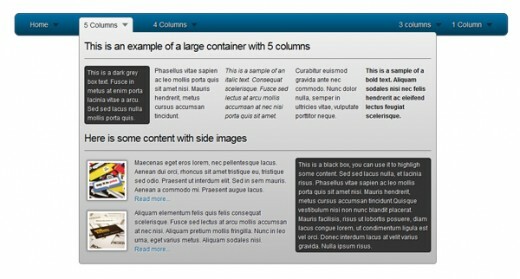 In this collection we only focus on creating menu and navigation by using CSS3. 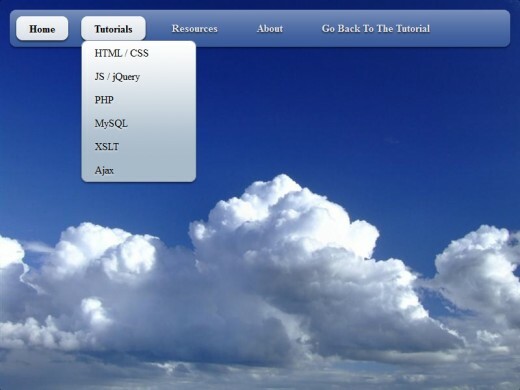 With the help of these CSS3 tutorials you can improve your development skills. In this tutorial you will learn that how to create an awesome, layered CSS3 wheel menu using a few beginner to advanced CSS techniques. This tutorial is for beginners and can be completed fairly quickly. 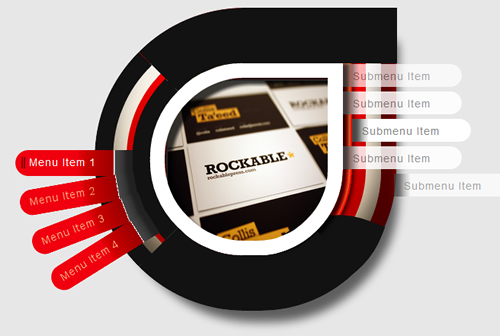 In this tutorial you will learn that how to create the chunky menu with CSS3. 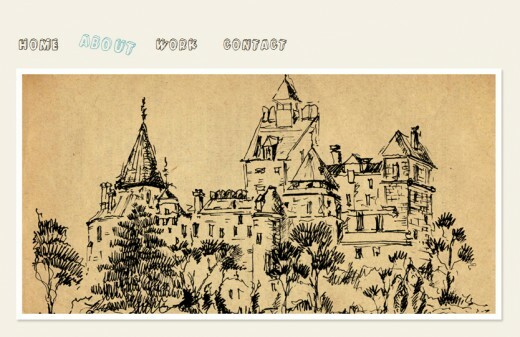 Creating a nice looking menu no longer needs all the code and time it use to, thanks to CSS3. 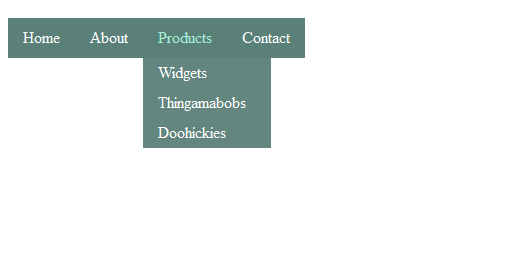 This is a tutorial explaining how to create great looking buttons using just CSS3. A simple CSS3 animated navigation menu, which degrades gracefully in older browsers and is future-proofed to work with the next generation of browsers. 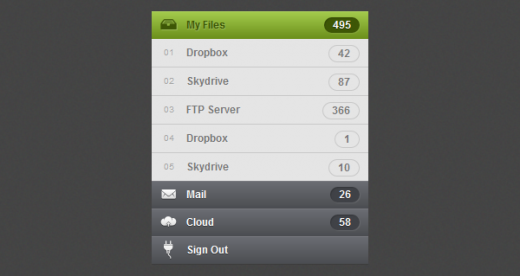 This menu is made using CSS3 – it renders perfect on Firefox, Chrome and Safari browsers. This code fully works in Safari / Firefox 3.6, but hasn’t been tested in other browsers. Now let’s see how you can create this kind of sweet menu yourself! 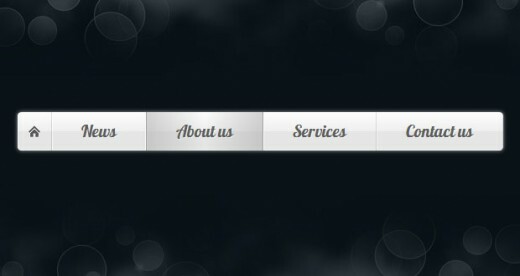 This uses CSS3 transitions and CSS2 pseudo-elements to create an animated navigation ribbon with minimal markup. 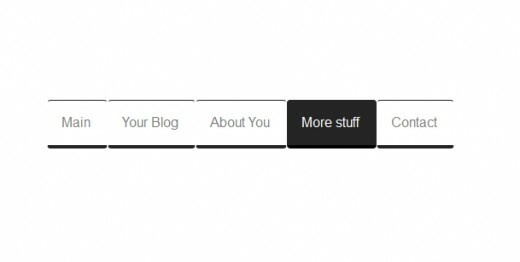 Create a centered ribbon banner with pure CSS3. This tutorial will walk you through how it was done. In this menu tutorial, thedeveloper learn you that how to create the sleek navigation menu in CSS3. 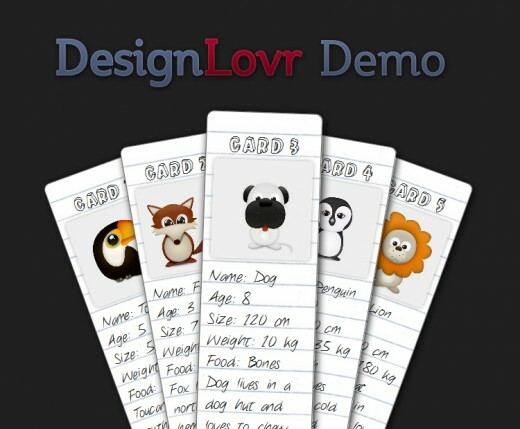 Developer will create a dynamic stack of index cards solely with HTML and CSS3 and use such CSS3 features as transform and transition. 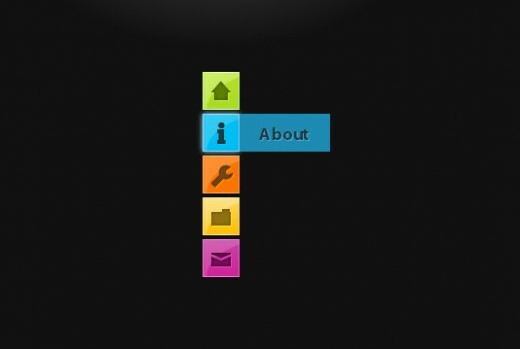 In this tutorial you’ll take a look at how to use CSS3 to create a fun and unique navigation menu. The developer present you the Apple.com navigation menu created using only CSS3. As this pure CSS3 Accordion Menu will not work on all browsers because the :target selector in not supported in the oldest browsers we decided to create a jQuery version of this menu. In this tutorial, we’ll learn how to build a cross-browser, awesome CSS-only drop-down mega menu, using nice CSS3 features. Making a CSS3 & jQuery halftone-style navigation menu, which will allow you to display animated halftone-style shapes in accordance with the navigation links.